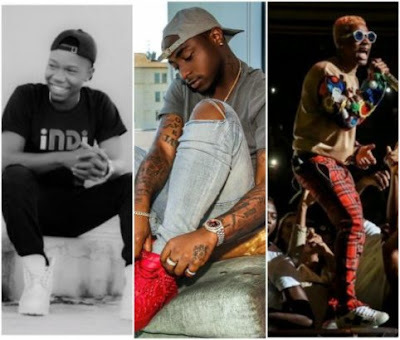 Davido and Wizkid have been doing well when it comes to repping Nigeria in Africa and World. They have been wonderful singers since they emerge in the Nigeria music industry, even with their style of music, they have been dishing out catchy and fetching tunes that have been topping the chart. Despite the release of hit singles, we have been longing to see them on a single that will rock the industry, only God knows when it will happen but in a quick chat with talented singer T’bellz who’s set to release a seven-track EP entitled “Live It or Leave It EP”, the singer revealed that he might have both Wizkid and Davido on his next project shortly after the release of his new EP that’s slated for October 28th, 2017. 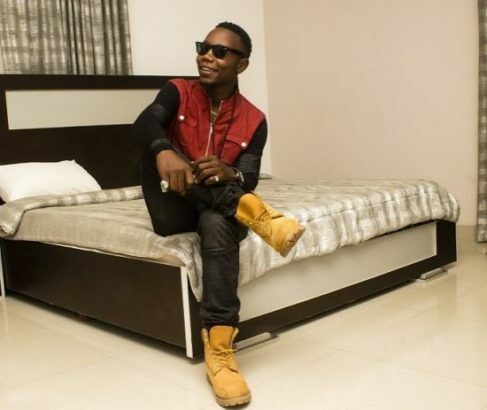 The Afro singer has promised his fans to expect his international steps anytime soon, just like Wizkid and Davido are doing presently. He also made it known that he’s planning to work with some rappers outside the country but he didn’t mention the exact rapper in his statement. Also, T’bellz made it known to us that he can’t stop doing afro tunes because that’s what’s gonna take over the industry, let’s wait on his steps while he takes us to another level in Nigerian music industry, we hope to see Wizkid and Davido on his project soon.